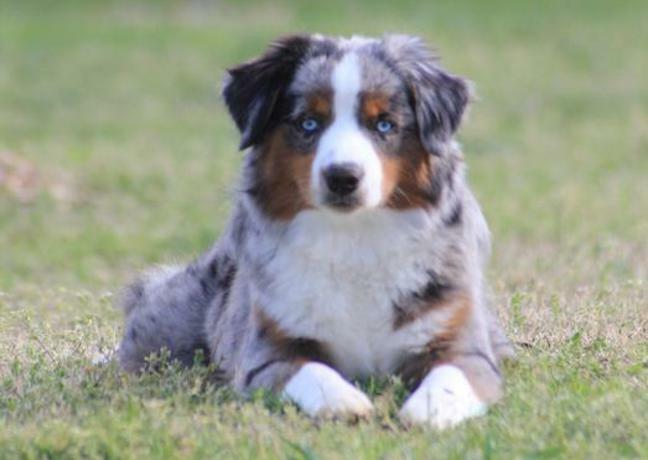 Southern Charm Mini Aussies is thrilled to share with you our breeding program which is designed to create "Miniature" and "Toy" Australian Shepherds AKA Miniature American Shepherds with sturdy frames, correct structure and intelligent minds. Every breeding is a well thought out plan to not only create Champions for the conformation ring, but to create the best family companions possible as well as dogs with good herding instinct. Our "Mini Aussies" are not only for work on the farm, but they also have the conformation and type to be outstanding show dogs. All of the dogs in our program have been shown and won national and international titles in IABCA or have champion titles in other registry's shows. We go to great lengths to make sure we match our puppies and their new families for the perfect match. Our success is rated on the high number of families that return for a second "Aussie Baby" or refer us to their families and friends. We pride ourselves on raising healthy, athletic and highly intelligent dogs that are easy to train and a pleasure to live with. At Southern Charm Aussies we are very family oriented. We strive to place the right dog with the right family according to the owner's needs, wants, and desires of involvement with the dog (example: showing, agility, family companion, service dog oriented, etc.) 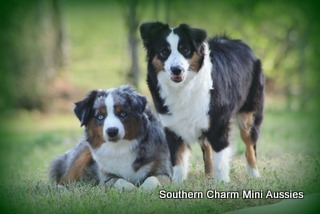 Our Miniature and Toy Australian Shepherds have a very even temperament and loving disposition. They are eager to learn, enjoy new experiences, and are very adaptive to the environment around them. They are just as happy herding the chickens, the goats, and the family cats as they are playing with the kids or curled up at your feet while watching TV. ​Our home is located about thirty minutes from the Atlanta Airport and forty minutes from downtown in the West Georgia area. It is located about ninety minutes from Birmingham, Alabama as well. 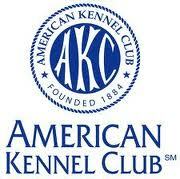 We would love to have you stop by for a visit and see our dogs and our facilities. Pack your bags and spend the night and we can show you the sights around Atlanta or a short trip to Stone Mountain National Park and make it a relaxing and enjoyable adventure. Please grab a snack or something to drink, sit back, relax, and we hope you enjoy what you will see and learn about this wonderful breed while visiting our web site. "And we know that God causes all things to work together for the good to those who love Him, to enable them to fulfill the purpose which which they are called." You can click the RED DOT on the map below for directions to our home. GPS will bring you right to our driveway! If you don't call you will never know what makes us special and very different! Please see the details at the bottom of this page also so you are making an informed decision before selecting a breeder! If you choose to purchase a dog from a responsible breeder, the following guidelines will help you make sure your dog comes from a responsible breeder instead of a puppy mill. 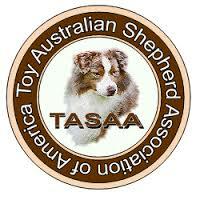 • Allows you to visit and willingly shows you all areas where puppies and breeding dogs spend their time. Those areas are clean, spacious, and well-maintained. ALL our dogs live inside our home and have central heat and air. • Has dogs who appear lively, clean, and healthy, and don’t shy away from visitors. • Keeps their breeding dogs as you feel a responsible person would keep their pets: not overpopulated, crowded, dirty, or continually confined to cages. None of our dogs are kept in kennels except to sleep and eat. • Keeps their dogs in roomy spaces that meet the needs of their particular breed; for example, most small breeds will be housed in the home, sporting breeds will have plenty of space for exercise, etc. 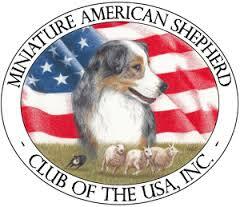 (National breed clubs can provide input on the specific needs of each breed of dog) We live on 10 acres and all our dogs are free to run the property daily and are also taken for trips in the car to places like Home Depot, the ball fields, the patios of all the local restaurants, and on vacation twice a year. • Breeds only one type of dog and is knowledgeable about the breeds and their special requirements, health issues, and most importantly the genetics of the dogs they possess in their breeding program! ALL of our dogs are line bred and we know the genetic make up of every dog in our line! • Doesn’t always have puppies available but may keep a list of interested people for the next available litter or refer people to other responsible breeders or breed clubs. We can always find you the perfect puppy on an upcoming litter and will take your deposit based on exactly what you are looking for in a puppy! • Meets psychological, as well as physical, needs of their dogs by providing toys, socialization, exercise, and enrichment as benefits the specific breed. Many play areas are available to our dogs inside and outside of the house so they get daily exercise and socialization with us and the other dogs we have. • Encourages you to spend time with the puppy’s parents—at a minimum, the pup’s mother—when you visit. Almost all the time we have the male here as well as the grandparents and great grandparents, and sometimes dogs from other litters of the same mating. • Has a strong relationship with one or more local veterinarians and shows you individual records of veterinary visits for your puppy. A complete health record should be given with every puppy going home! A very detailed health record always goes home with your puppy! • Explains in detail the potential genetic and developmental problems inherent to the breed and provides documentation that the puppy’s parents and grandparents have been professionally evaluated in an effort to breed those problems out of their puppies. (This will include testing for genetic diseases for which there are valid testing protocols available) This is done with every litter and each one of our dogs has been throughly DNA and health tested. • Offers guidance for the care and training of your puppy and is available for assistance after you take your puppy home. We offer this service and friendship for the life of your dog. • Is often actively involved with local, state, and national clubs that specialize in the specific breed; responsible breeders may also compete with the dogs in conformation events, obedience trials, tracking and agility trials, or other performance events. • Sells puppies only to people he/she has met in person, not to pet stores or to unknown buyers over the Internet. We will never sell a puppy to anyone who has not come to the house and also been interviewed by one or more of us. • Encourages multiple visits and wants your entire family to meet the puppy. • Provides you with a written contract and health guarantee and allows plenty of time for you to read it thoroughly. Available on our website so you may read this and go through the contract throughly. • Doesn’t require that you use a specific veterinarian, but encourages you to meet with the veterinarian prior to you taking the puppy home if you do not already have a relationship with a vet. • Explain why you want a dog. What are you looking for in a dog? • Explain who in your family will be responsible for the pup’s daily care and training; where the dog will spend most of his or her time; and what “rules” have been decided upon for the puppy—for example, whether the dog will be allowed on furniture, who will be training the puppy, and who will feed the puppy. What daily exercise will the puppy/dog be able to receive? • Provide proof from your landlord or condominium board (if you rent or live in a condominium complex) that you are allowed to have a dog. • Provide a veterinary reference if you have had other pets. If the breeder you are contacting cannot offer these services and does not meet these requirements, keep looking! You are making a huge commitment and spending your hard earned money, so be selective!! We now have a few litters bred and planned to be born April-May. If you are interested in getting a puppy for spring potty training time, please call me to get your deposit in before they are all sold! These are going to go very quickly and we will not have future litters until at least summer after these next few litters. Website is current! Boarding-$15.00 a day 365 days a year! You only bring kibble, NuVet and dog's treats and blanket. We supply all the love and all day play time if weather permits! Please don't sign guest book if you are interested in a puppy. Please call for info.